to bring you some BRIGHT IDEAS! 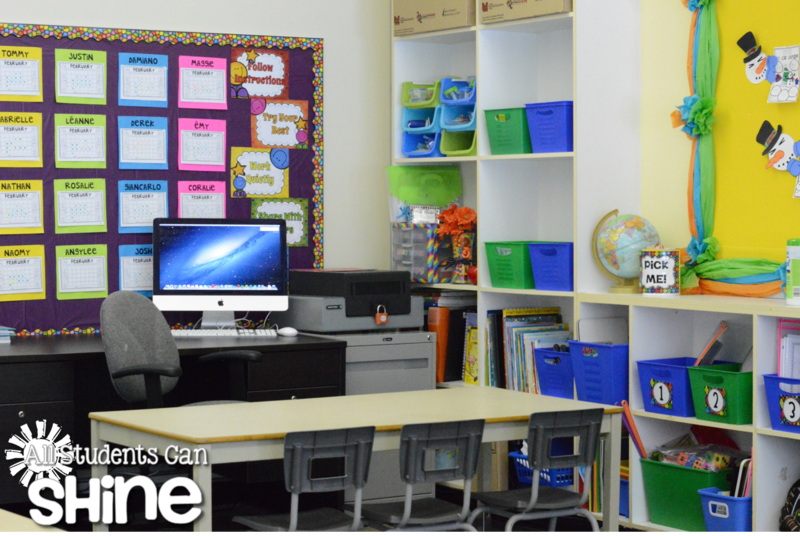 Who doesn't like to read about some fresh, new ideas for their classroom? This hop is going to be so much fun! 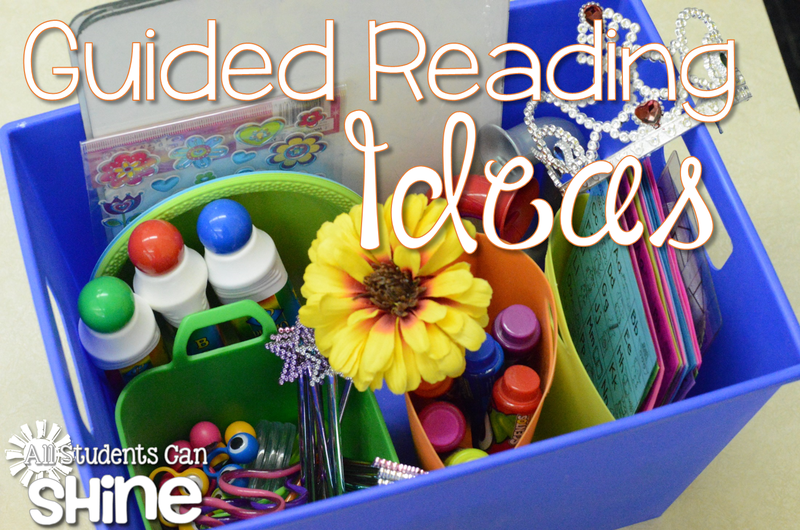 My contribution to the bright ideas hop is all about GUIDED READING! I've been struggling with my guided reading this year because my little learners need my help and guidance during our center time and I am having trouble stepping away for my GR group. This is why I have COMPLETELY changed my morning routine! After our morning message, we have a 15 minutes iPad session. I have 10 iPads in my classroom so my little guys pair up with their centers partner and work on the iPads for this 15 minute period. I choose a different app every day to keep them on their toes. My kiddies are much more independent on the iPads than they are in their center activities so iPad time has become my GR time! I meet with one group every day. This is my GR basket. I filled it with lots of fun things. I'll go through some of them with you so you can get an idea of all the fun stuff we do in our GR groups! These are my reading pointers. I like to encourage my students to point to the words when they are reading. This is a challenge because many little learners do not understand the importance of pointing. 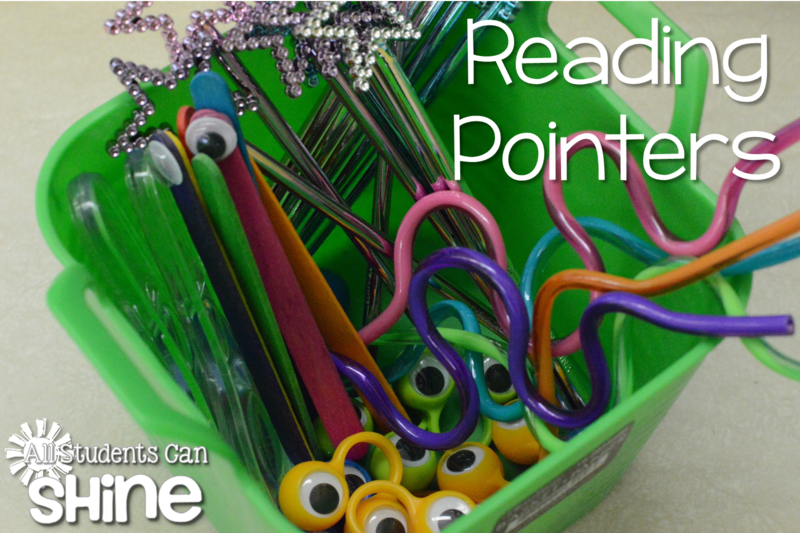 To make it more fun, I use a variety of pointers to encourage my readers to point to the words as they are reading. I have everything from princess star wands, to magnifying glasses and googly eyes! I use whisper phones for those students who need to hear themselves more when reading. 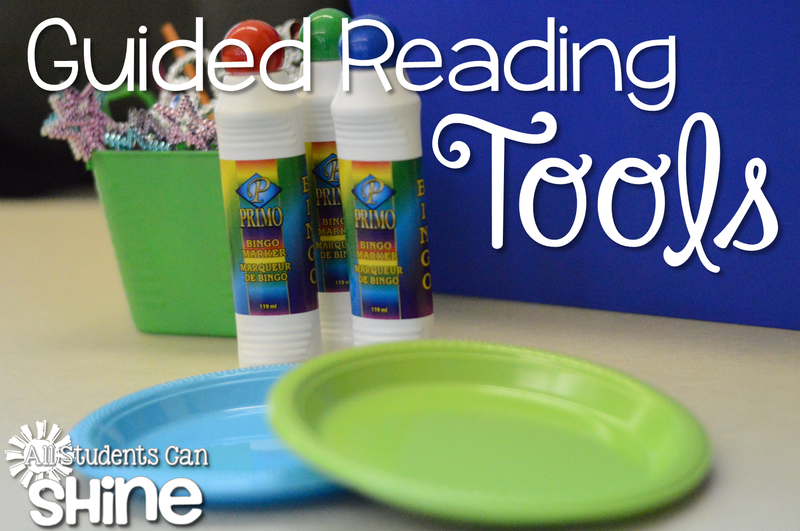 It helps them correct their sounds and it also helps some 'listen' for comprehension when they are reading. The white boards are for writing activities. We often practice blending sounds to make new words. 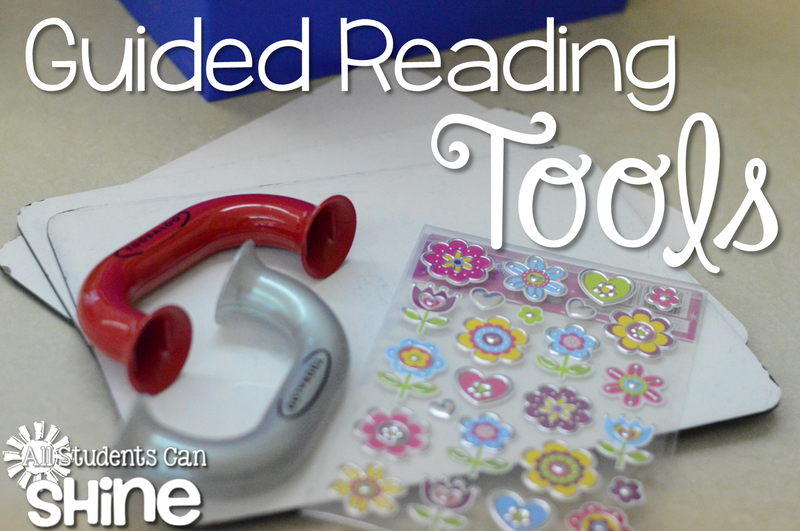 I have these BINGO stampers for phonics activities and colored plates for sorting games. Those letter sound charts are for my kiddies who still struggle with decoding. We use the charts when we are stuck on a sound. That's it, friends! 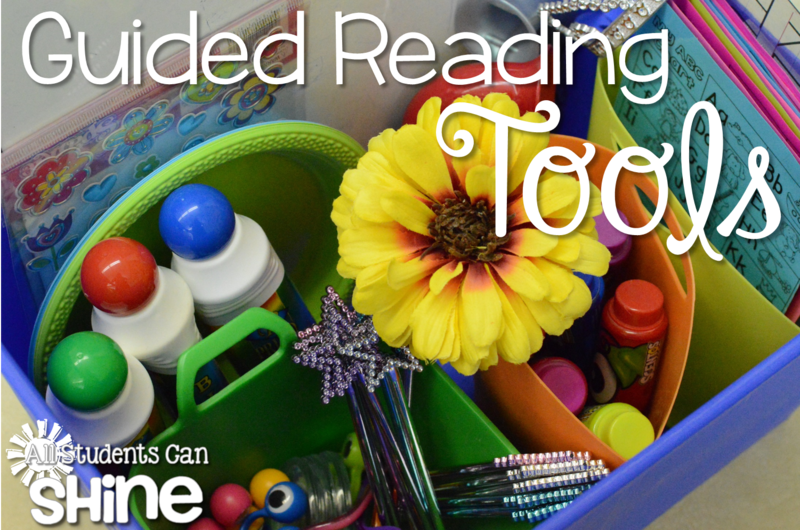 Those are my guided reading tools! 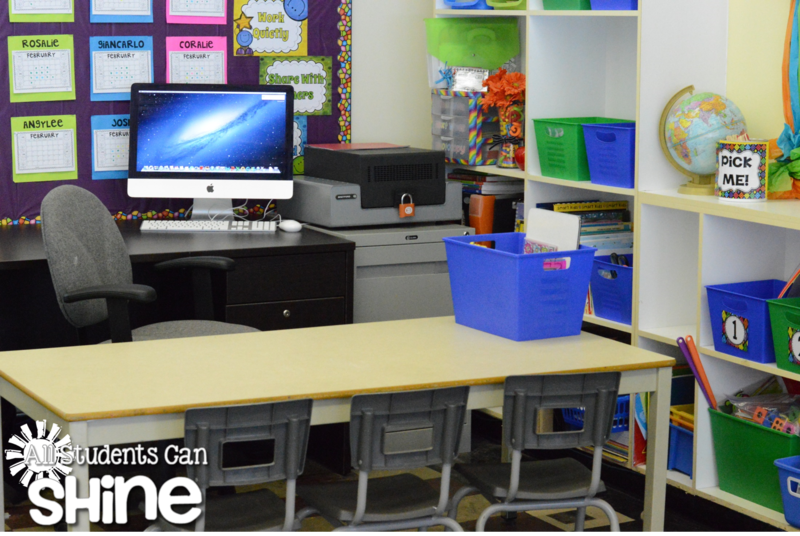 I hope you found some new ideas that you can take back to your classroom soon! Don't forget to keep hopping to find more fun teaching tips! Your next stop is the amazing Caitlin Clabby at Kindergarten Smiles. She will be showing you some very neat behavior management tips! 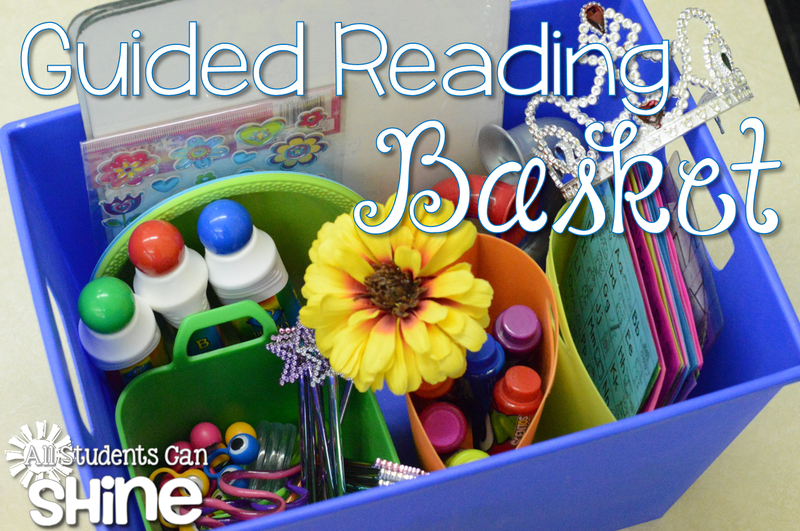 I enjoyed reading about your Guided Reading Basket! Lots of great ideas! Thank you for sharing your ideas and your schedule. Sometimes it gets overwhelming reading blogs where they meet with every student everyday. I would love to do this, but it's not working out for me this year. Glad to hear I'm not the only one! 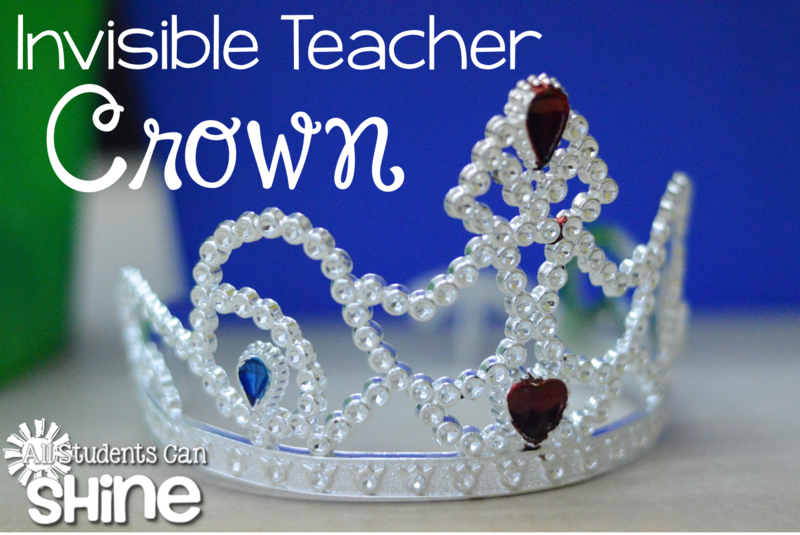 Awww I used to use the invisible teacher crown when I was in the classroom :) Very effective way of saying, "Stay away!" I also loved your pointers- so fun! I love this! What a great "bright idea!" Thanks for sharing. I love all of your pointers! I think I saw those eyeball rings - or something similar- at the dollar store. I may have to go back to get them! Thank you for sharing. What a fun basket! I love how organized you are! Looks like fun!! I just found your blog and love it! It's adorable, your pictures look great too. I can't wait to read to read more of your blog. I only wish I would've found it sooner. Hello! 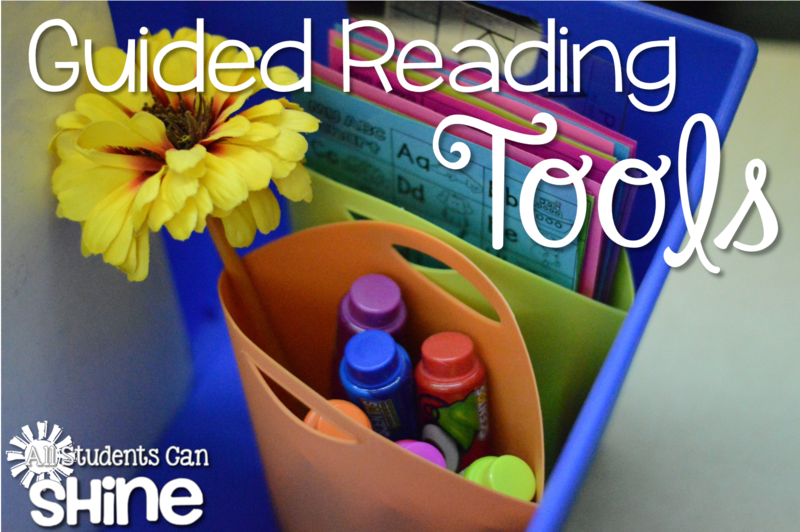 I just wanted to let you know that I linked your guided reading blog post to my post about top resources for starting up guided reading. Thank you so much for your fabulous insight into guided reading.